The update brings new Android 7.0 features such as multi window support, long battery life, improved messaging app, smart home screen, new notification panel and more. It should have manual shutter speed and ISO controls at the full resolution, similar to other Sony phones that got the update. It also brings May 2017 Android security patch.The Update in several countries including India and should roll out in other countries gradually. 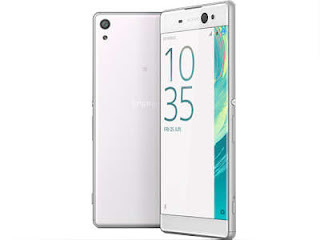 Sony Xperia XA Ultra feature a 6-inch 1920x1080 Full HD display powered by a MediaTek MT6755 processor with 3GB of RAM.On storage, it comes with a 16GB of internal storage which is further expandable with microSD card. Sony Xperia XA Ultra has a 21.5MP rear camera with hybrid autofocus and 16MP front camera which features OIS. It also supports gesture shutter, which is handy.packed by a 2700mAh Battery.